Italian Food S.p.A., currently managed by Pasquale Petti fourth generation of the family, was born in 1973 when the Petti Group bought the factory site of Venturina Terme (LI) in Tuscany. Gradually, the plant of Venturina shade its skin and developed a large production capacity that could provide directly with the finished product the Italian and the International customers, thus transforming a satellite company of the Group into a new company. In 2013 the company decided to use its production capacity and the important Tuscan tomato dock to launch a high-quality line of canned tomatoes brand: “Petti – Il Pomodoro al centro” (Tomato comes first). From the origins of Petti Group in 1925 to the birth of the Italian Food S.p.A. in 1973, until the launch of the brand project “Petti – Il pomodoro al centro” (Tomato comes first). The story of a family history that has its roots in tradition and has dedicated four generations to tomato processing, constantly projected into the future with an attentive gaze to innovation and to the consumer’s needs in a market constantly flowing. Tomatoes come first in the life of a family that has built a business on the passion for the genuine and simple tastes of our territory. A love story from 1925 that the Petti family continues to live each day by managing their own Companies to get the most from tomatoes grown in Italy. 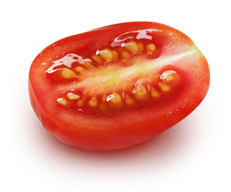 From the field to the point of sale, the tomato is grown, cured and packaged continuously researching new products to meet the needs of all consumers. The Petti Group has always invested in the development of production techniques and the choice to direct substantial resources to the specialization in the processing and packing of tomatoes resulted in an output of absolute value. Investments in research and development and in advertisement addressed each year are essential to consolidate the leadership achieved in the sector and to ensure a steady growth of the activities. Today about 70% of the production is exported all over the world, they are also packaged canned for third parties and from 2013 the new brand line “Petti – Il pomodoro al centro” was launched in Italy, which is produced by the ITALIAN FOOD SpA., the Tuscan Company of the Group near Livorno directed by Pasquale Petti since 2005. 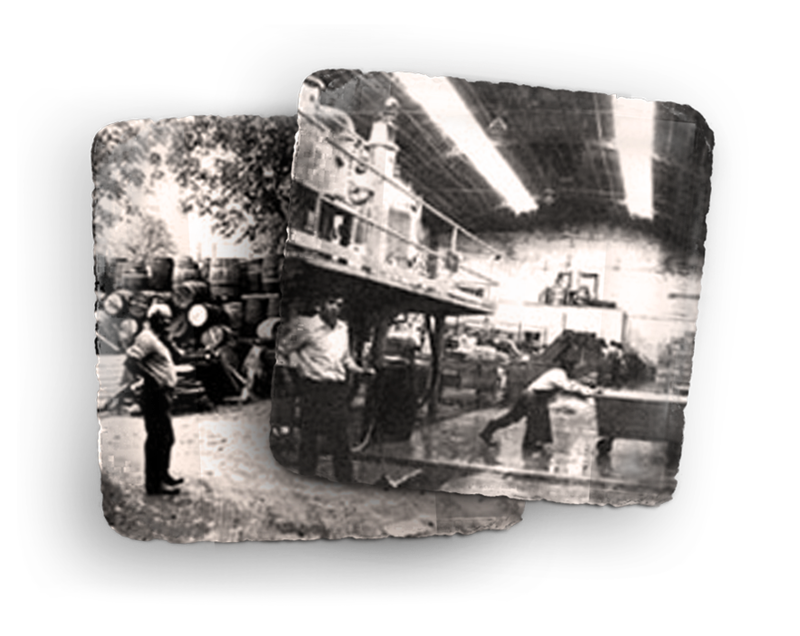 Founded 1925 in Nocera Superiore in the province of Salerno, the plant is now devoted to the processing of the concentrated and double concentrated tomato paste for Private Label lines for the foreign market.